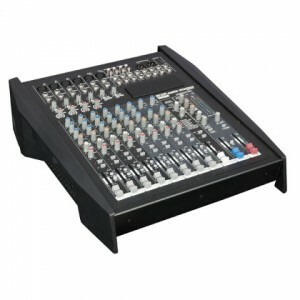 The GIG-202 TAB digital mixing console is the first fully digital mixing console in the GIG range from DAP-Audio. 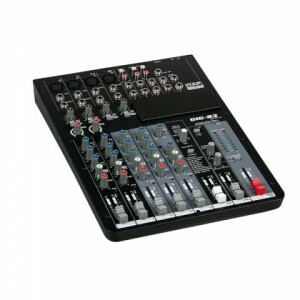 It is a compact digital mixing console that owns all the features of the bigger digital mixers available in the market. 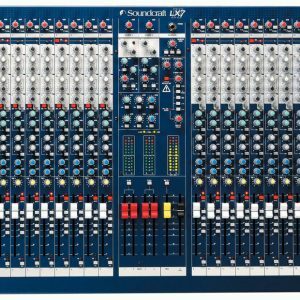 It has 16 XLR/TRS combo inputs and 4 TRS stereo inputs, all equipped with gate, compressor and a 4-band full parametric EQ on each input channel. 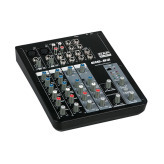 The 12 analogue outputs feature a compressor and individual 31-band graphical EQ. 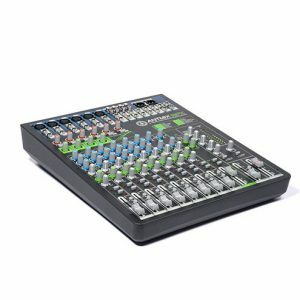 Even though this compact digital mixer has a lot of features, DAP-Audio managed to design a user interface understandable for all users with or without any experience. 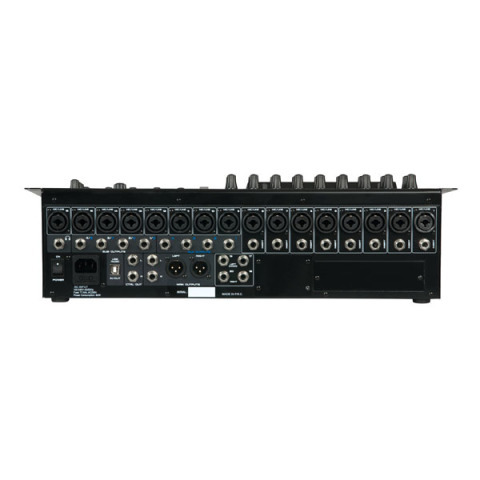 To achieve this DAP_Audio added dedicated direct access buttons for all important features a sound engineer needs during his performance. This helps the user to go directly to the desired function without getting lost in complex menu structures. 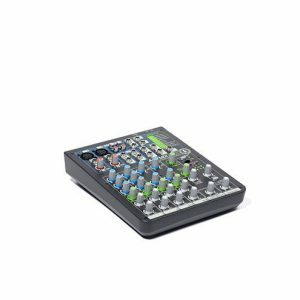 Direct control is essential in a live situation, therefore the 100mm motorized fader is always automatically patched to the main parameter of your selected functionality. This also gives the console a an ‘analogue’ feel to the digital environment. 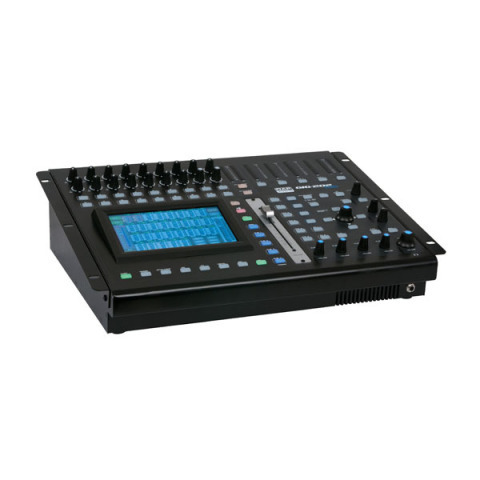 The GIG-202 TAB features an 7 inch Touchscreen, 8 inserts on the first inputs, 4 dedicated AUX outputs plus 4 switchable AUX/SUB outputs, 2 built-in FX engines, 6 user definable DCA’s and full internal 24-bit/48kHz sampling rate make this the most complete and interesting digital mixing console in its market segment.